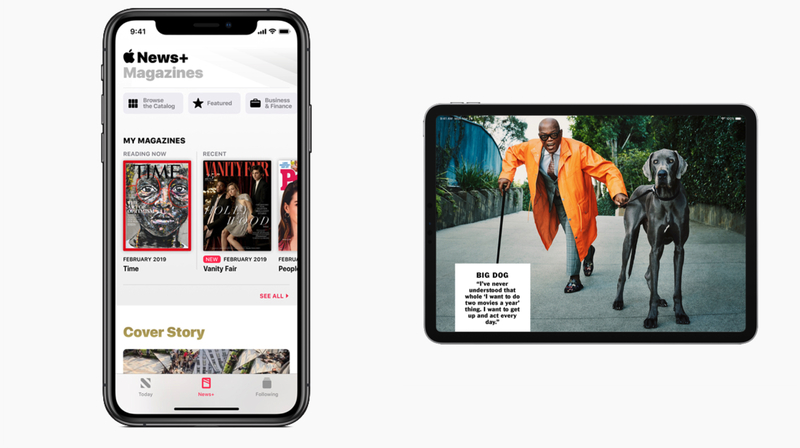 Apple’s Show Time Event saw the company launching its news subscription service, called Apple News Plus with a collection of over 300 magazines. The service aims to provide a high quality curated news experience, which forms the basis of any News application. 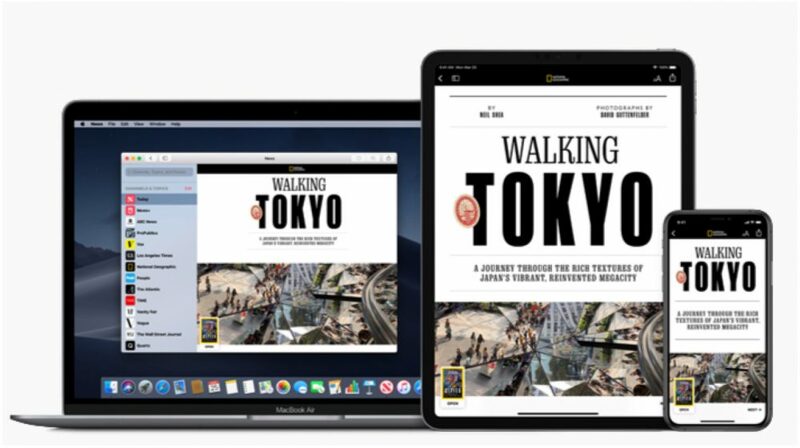 With a premium catalogue of magazines such as the National Geographic, the Vogue, and the New Yorker, Apple News Plus launched the service in the US and Canada on March 25. 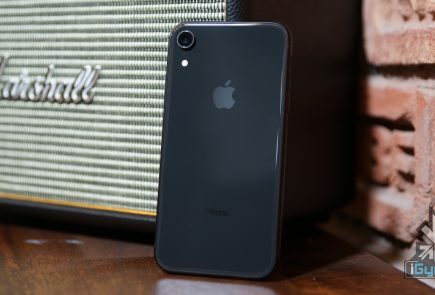 In addition, the company also launched its own credit card application, known as the Apple Card, the much-awaited Apple TV+ Streaming service and the Apple Arcade, which is a game subscription service. 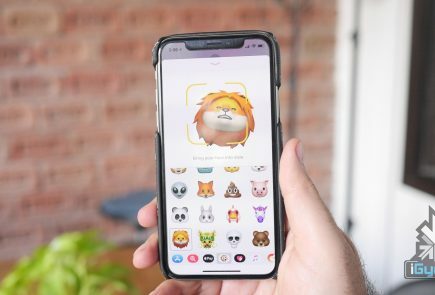 The application will be rolled out in an update for Apple devices and will bring forth a wide variety of stories and news for its users. Making the Apple News service more “premium” was Apple’s goal all along, as showcased by beautiful magazine covers in neat and impressive layouts in the application. Some magazine covers are intricately and vividly designed, others are animated and some sport a bold typography style to make a premium statement. Apple claims that it won’t track what its users read on the News Plus application, nor will it allow advertisers to track them without their consent. With more than 5 billion articles read on the Apple News app every month, the company wants its users to make the best use of its premium news plus app rather than relying on social media networks for news that may be adulterated. 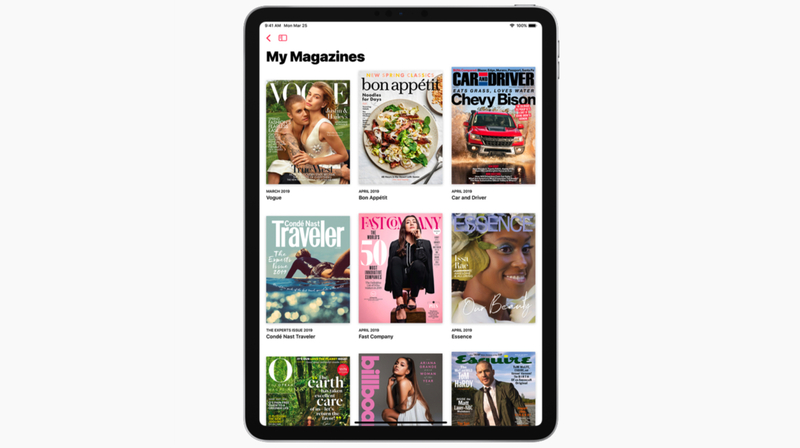 Similar to other mainstream subscription services, Apple News Plus aims to provide paid readable content from different magazines to its premium users, who will pay a monthly fee. One of the many news sources that Apple partnered with is the Wall Street Journal, which will cater general news to the company so that Apple can do the same for its users. The News Plus subscription service will be priced at $9.99 per month for users in the United States, whereas Canadian users will have to pay $12.99 per month for the same. A welcoming piece of information is the fact that up to six members of a family can share the subscription. Furthermore, the service offers its users a free month of trial before they decide whether to pay for the premium News curation or not. First seeing the light of Canada and the US, Apple News Plus will be launched in the UK and Australia later this year. 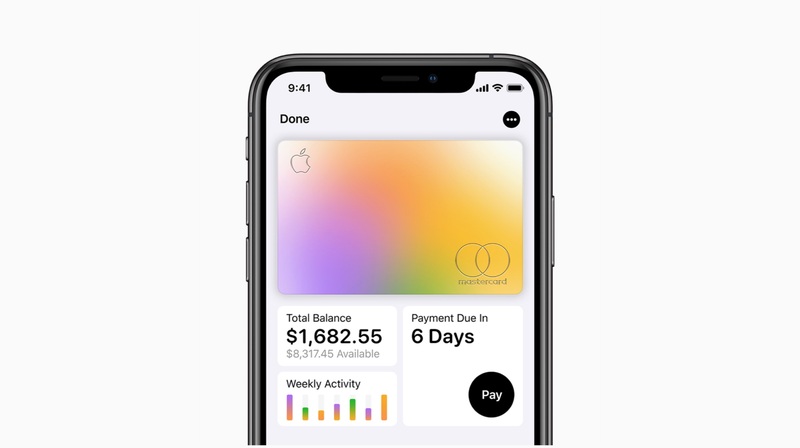 As mentioned before, Apple also unveiled its new credit card app, known as the Apple Card. 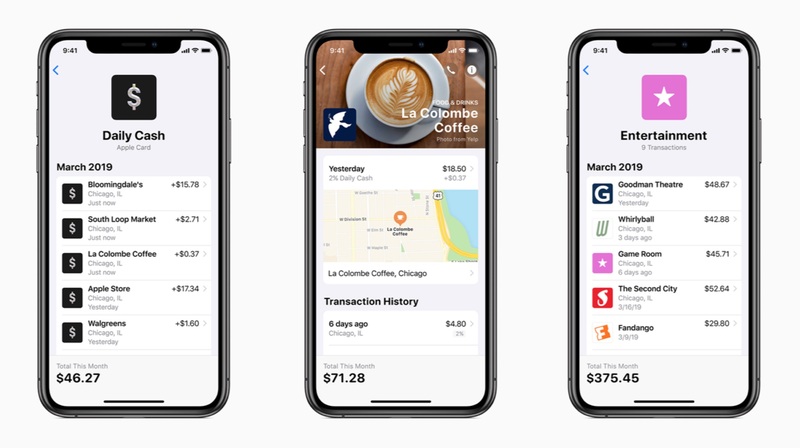 The company clearly states that it is not just similar to a bank or online banking services, rather, the Apple card users will help its users be a part of a well-balanced financial life. 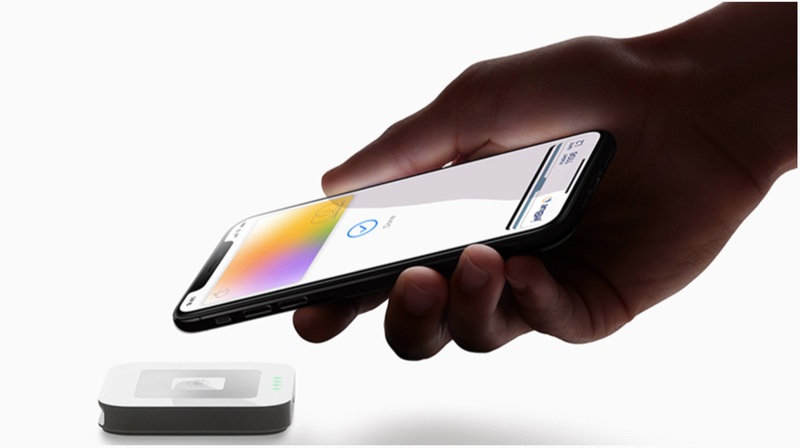 Based on a simplicity factor that provides transparency and privacy at the same time, the Apple Card is designed specifically for the iPhone and will integrate directly with the Apple Wallet card. One of the many defining features of the Apple Card is the elimination of any transactional charges while using it. The app will encourage users to pay lesser interest and provide them with the lowest interest rate in the market. Moreover, the Card has a very attractive rewards program which gives back a percentage of every purchase made via the card. The rewards are stored as cash on the customers’ Apple Cash card, which can be used for making other transactions. A user will get 2% cashback on every payment made via the card, while a 3% cashback will be earned for every purchase made directly from Apple. Noteworthy, any purchase made via the physical card will earn just 1 percent cash back. Mastercard will handle all aspects of payment processing for Apple. Rumours surrounding the Apple card have been rendered true, as the company has partnered with Goldman Sachs for the card. A unique card number will be generated on the user’s iPhone and will be stored securely on the device itself. 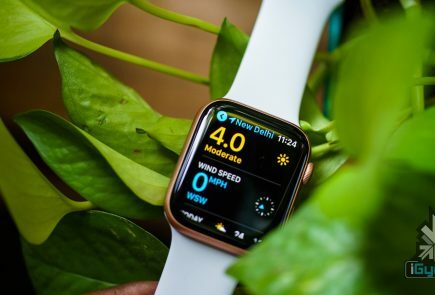 Similar to the Apple News Service, the company won’t track the contents of the purchase made by the users, or any in-depth details of the same. Clearly, Apple is focusing on the privacy end here, which a lot of customers are skeptical about these days.